The Central Hall offers a secluded space for conferences and private functions, incorporating a sense of tradition, calm and comfort. 6 Seminar rooms are in close proximity with increased flexibility with most of the rooms incorporating a dividing wall, tailor made to your own requirements. The Horizon Suite has been newly refurbished to provide a classic, airy interior with breath-taking views over the English Channel, perfect for weddings or private functions. The View Hotel Eastbourne is steeped in history and has its own individual style, exquisite sophisticated facilities and personal service. 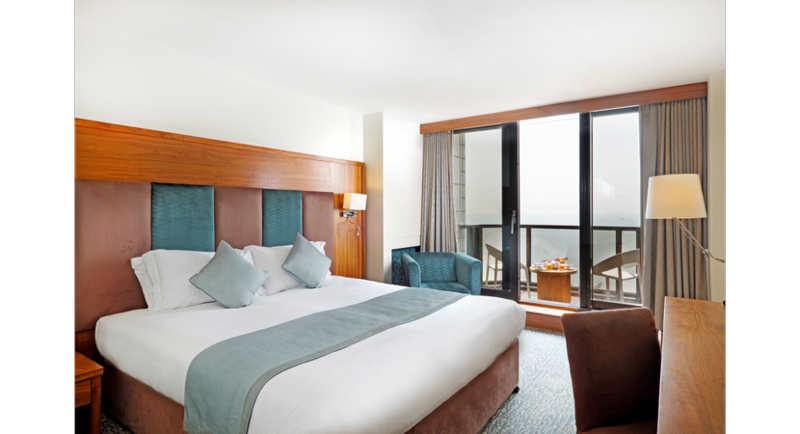 Situated on the Seafront and close to the theatre district of Eastbourne, the hotel makes the most of its spectacular location with some of the best views of Eastbourne. The Hotel comprises of 126 bedrooms and suites, restaurant, a lounge bar, incorporating outside dining on the terrace, a magnificent function room, large conference room and 6 further seminar rooms making The View Hotel the number one venue for meetings in Eastbourne! !